Water auditing is a practical smart approach for quantifying water consumption, water flow and water needs aiming to reduce water consumption alongside saving your money. Water auditing programs help you in applying the best management practices at your project for better use of water resources and lower water costs. 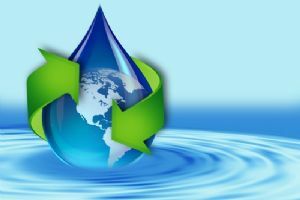 EcoSol has extensive experience in water auditing and implementing water saving projects to help you saving more water without compromising your comfort or processes. Through a series of strategic audits and field experience, wastewater was found to be a major source of the rejected water from any project or community. 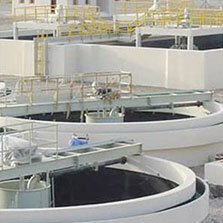 Wastewater is often divided into two main categories; grey water and black water. Balance in the natural water cycle. Reduce the cost of providing and maintaining water infrastructure. Better and improved utilization of storm water. Reduced flood risks in urban areas.